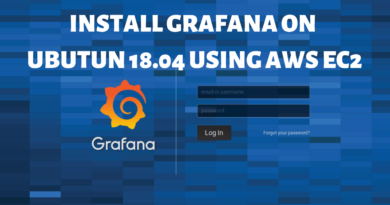 Install Zabbix on Ubuntu 18.04: Easiest & Fastest Way! 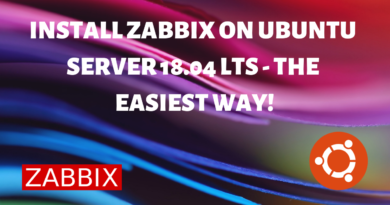 Learn how to install Zabbix on Ubuntu 18.04 in a few quick & easy steps! I’ll guide you through the whole process. It doesn’t take more than 10 Minutes. 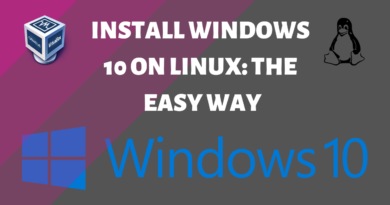 Learn how to Install Windwos 10 on Linux using VirtualBox. 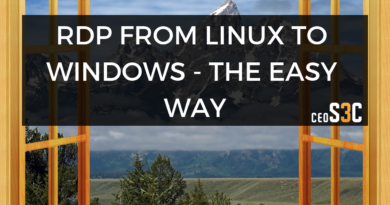 This is by far the easiest way on how to run Windows on Linux in 2018! Step-by-Step! 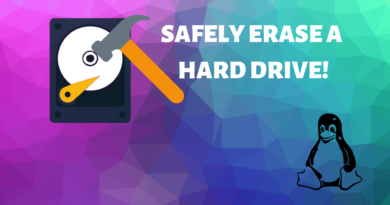 Overwrite Hard Drive with Zeros on Linux: Fast & Easy! Overwrite Hard Drive with Zeros to safely wipe the Data completely from the Drive. Step-by-Step and easy to follow! I’ll guide you through. Install Kodi on Ubuntu 18.04: Fast & Easy! 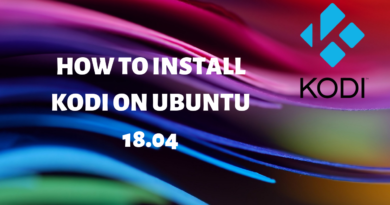 Learn how to install Kodi on Ubuntu 18.04 the fastest & easiest way. It literally is a one step process and I show you how to do it. 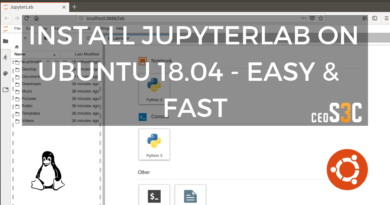 Install Jupyterlab on Ubuntu 18.04: Fast & Easy 2019! Lear how to Install Jupyterlab / Jupyter Notebook on Ubuntu 18.04. This is the Fastest & Easiest way I have found to be up and running in no time! 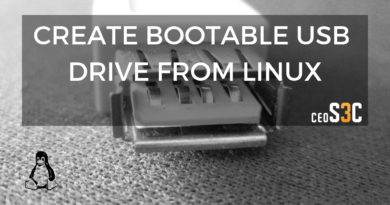 Create Bootable USB From Linux: As Easy As Possible! 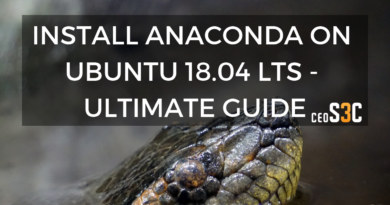 This Install Anaconda on Ubuntu Tutorial shows you how to install Anaconda on the newest version of Ubuntu 18.04 LTS. Everything Step-by-Step!